YOTELAIR Singapore Changi Airport is the first YOTELAIR property in Asia, which is located at Jewel Changi Airport. 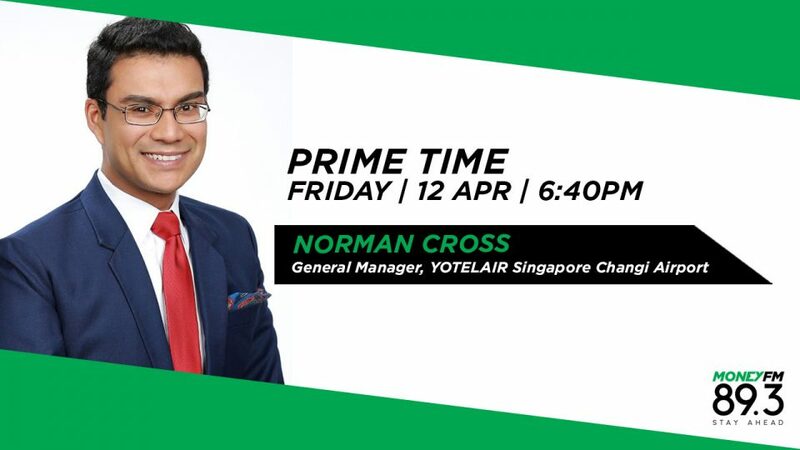 Norman Cross, General Manager, YOTELAIR Singapore Changi Airport shares why Singapore is the chosen location for the first YOTELAIR property in Asia and what the hotel has done to distinguish itself from other hotels available at Changi Airport. He also shares the hotel’s strategies for reaching layover tourists.